I’ve always been a pretty big fan of Kid Cudi. When his Man on the Moon album released in 2009, it was unlike anything I had I’ve ever heard before. Kid Cudi is the first rapper I can remember with such a balanced and free flowing sound. And I think that’s the great thing about this artist. His music is still good today, years later. In fact, I have a several of his songs on a couple of my Spotify playlists. His more raunchy songs are on my Sick Rap playlist and his chill laid back music is on Smooth Music. Check ’em out! This is one of my favorite songs on my Smooth Muse Playlist. I really do love this song and Savoy is hands down one of the best and most versatile artists I’ve ever come across. Including smooth rock jams like these and now even venturing into dubstep; Savoy has consistently put out really good music! Please enjoy and let me know what you think! More commonly known by his stage name Feed Me, Jon Gooch is a drum/bass electro house producer and DJ. Every one of his songs are so great and the albums come together perfectly. He even appears on tracks by Skrillex, Kill the Noise and Crystal Fighters. 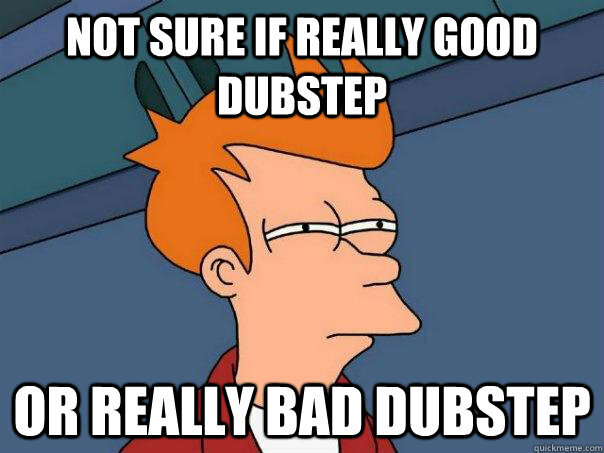 Needless to say, Jon Gooch is a force to be reckoned with in the dubstep community. I have so much Feed Me on my CHILLSTEP playlist on Spotify! 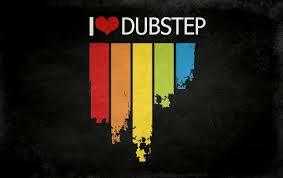 Basically it’s the best dubstep I could find. Right now there’s over 200 songs and it’s being added to daily. 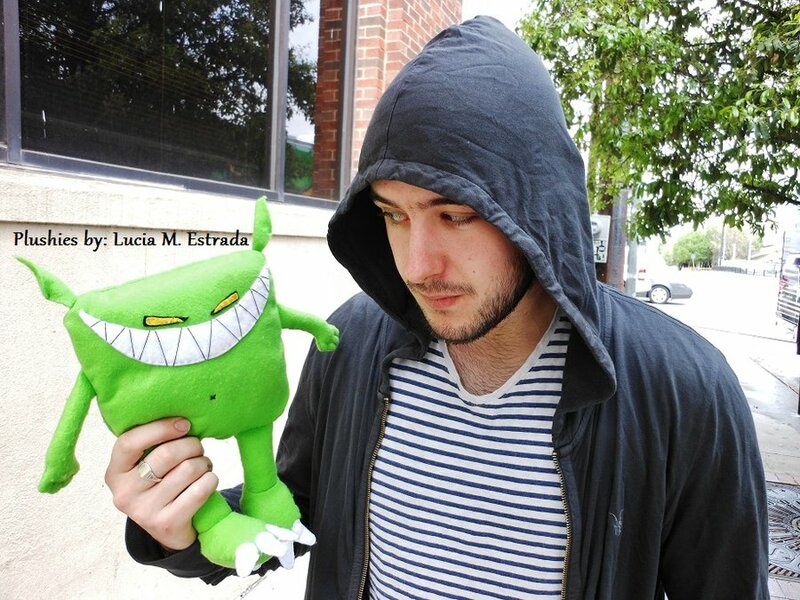 Definitely check it out if you want to hear some of Feed Me’s best tracks and other great ones too. The great thing about Spotify is it’s free! So please subscribe and enjoy.